Second-quarter and first-half 2017 accounts reflect the acquisition of the former Boehringer Ingelheim Consumer Healthcare (CHC) business and the disposal of the Animal Health business (completed on January 1, 2017(3)). In accordance with IFRS 5 (Non-Current Assets Held for Sale and Discontinued Operations), Animal Health results in 2016 and gain on disposal in 2017 are reported separately. 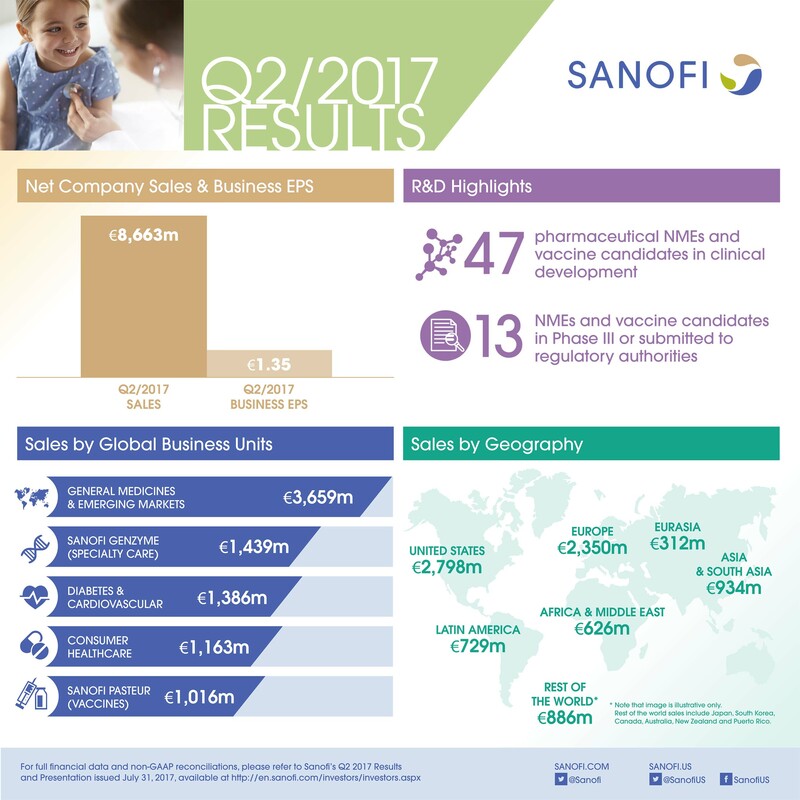 Second-quarter and first-half 2017 income statements also reflect the consolidation of European operations related to Sanofi vaccine portfolio, following the termination of the Sanofi Pasteur MSD joint venture (SPMSD JV) with Merck at the end of December 2016. 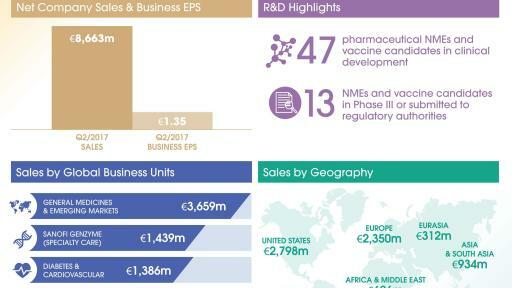 Net sales were €8,663 million, up 6.4% on a reported basis and 5.5% at CER reflecting the change in scope of the CHC and vaccines Global Business Units (GBUs). At CER and CS, net sales were up 0.6%. 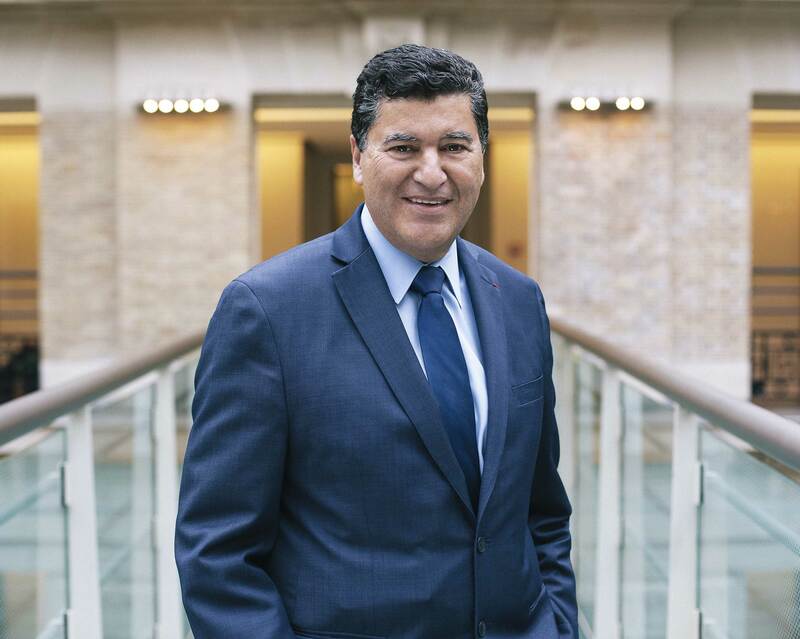 Sanofi Genzyme GBU grew 14.3% at CER driven primarily by continued strong sales growth in Multiple Sclerosis; strong U.S. launch of Dupixent® in atopic dermatitis driven by high unmet medical need and early market access. 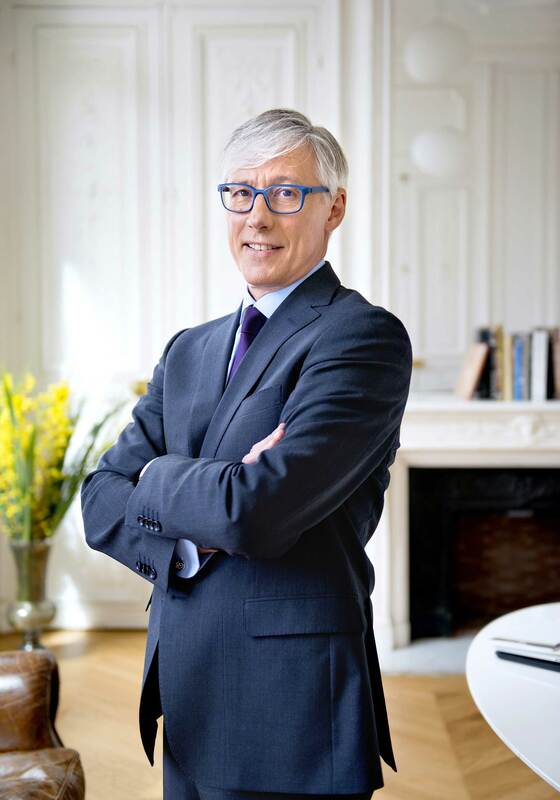 Sanofi Pasteur GBU grew 19.2% at CER and CS as a result of strong sales of pediatric combinations and Menactra®. Diabetes and Cardiovascular GBU sales were down 15.0% at CER; Global Diabetes franchise sales decreased 12.2%. CHC GBU sales were stable at CER and CS mainly due to seasonality in Europe. Emerging Markets sales increased 6.6% at CER and CS driven by robust contribution from China. Q2 2017 business operating income of €2,299 million, up 4.1% at CER and constant structure. Q2 2017 business EPS grew 1.5% at CER to €1.35 and increased 3.1% on a reported basis. Sanofi now expects 2017 business EPS to be broadly stable at CER, barring unforeseen major adverse events. Currency impact on 2017 business EPS is estimated to be approximately +1% at the average June 2017 exchange rates. Positive CHMP opinion received for Dupixent® in the EU. Kevzara®, an anti IL6 for the treatment of rheumatoid arthritis, approved in the EU in June. Initiation of Phase 3 ATLAS program for fitusiran in patients with hemophilia. Phase 2/3 studies started for SAR439684 (anti PD-1) in Non-Small Cell Lung Cancer and Basal Cell Carcinoma. The European Commission granted marketing authorization for Insulin lispro Sanofi® (100 Units/mL) in July for the treatment of diabetes in adults and children. This followed the European Medicines Agency’s Committee for Medicinal Products for Human Use (CHMP) positive opinion in May. In July, the European Medicines Agency’s CHMP adopted a positive opinion recommending the granting of the marketing authorization of Dupixent® (dupilumab) for use in adults with moderate-to-severe atopic dermatitis who are candidates for systemic therapy. 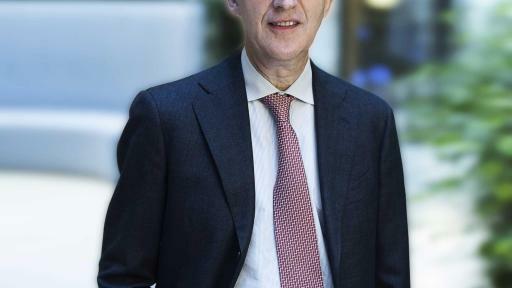 In June, the European Commission granted marketing authorization for Kevzara® (sarilumab) in combination with methotrexate for the treatment of moderately to severely active rheumatoid arthritis (RA) in adult patients. In May, the U.S. Food and Drug Administration (FDA) also approved Kevzara® for the treatment of adult patients with moderately to severely active RA. At the end of July 2017, the R&D pipeline contained 47 pharmaceutical new molecular entities (excluding Life Cycle Management) and vaccine candidates in clinical development of which 13 are in Phase 3 or have been submitted to the regulatory authorities for approval. In June, positive results from two Phase 3b/4 ODYSSEY-DM trials in patients with diabetes were announced. In the studies, Praluent® (alirocumab), when administered on top of maximally tolerated doses of statins, significantly reduced low-density lipoprotein cholesterol (LDL-C), the primary endpoint of the ODYSSEY DM-INSULIN study, and was superior to usual care in reducing non-high-density lipoprotein cholesterol (non-HDL-C), the primary endpoint of the ODYSSEY DM-DYSLIPIDEMIA study. In June, a Phase 3 study evaluating dupilumab in persistent asthma despite the use of medium to high dose of Inhaled Corticosteroid and a LABA (Long-Acting Beta Agonist) was initiated in 6-11 years population. Another Phase 3 evaluating dupilumab in moderate-to-severe atopic dermatitis in 12-17 years population was initiated in April. In May, a Phase 3 study evaluating SAR439684, a PD-1 inhibitor, in 1st line Non-Small Cell Lung Cancer started. 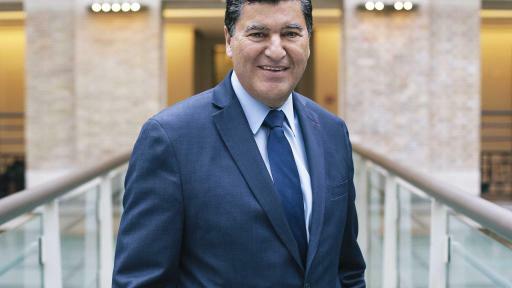 In July, Sanofi and Alnylam announced new positive results from the ongoing Phase 2 open-label extension (OLE) study with fitusiran in patients with hemophilia A and B, with or without inhibitors. These results were presented at the International Society on Thrombosis and Haemostasis (ISTH) 2017 Congress. The updated clinical results of this study showed that the safety and tolerability profile of fitusiran remains encouraging, with no thromboembolic events. Based on these results, the companies initiated the Phase 3 ATLAS program for fitusiran in patients with hemophilia A and B with or without inhibitors. In July, a Phase 2 study evaluating SAR439684, a PD-1 inhibitor, in advanced Basal Cell Carcinoma started. SAR439459 (anti-TGF-β) entered into Phase 1 in monotherapy and combination with SAR439684 (PD-1 inhibitor) in patients with advanced solid tumors. 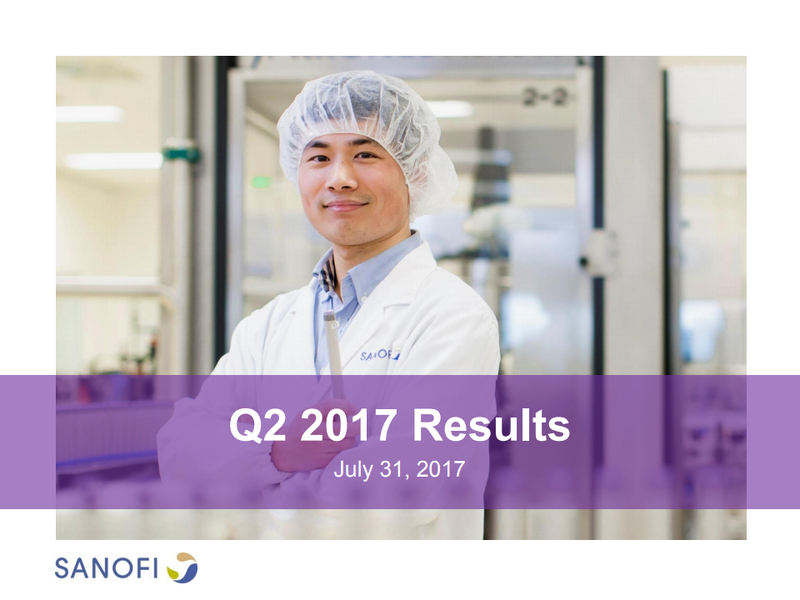 To access the full press release of the 2017 Q2 results, please click here. 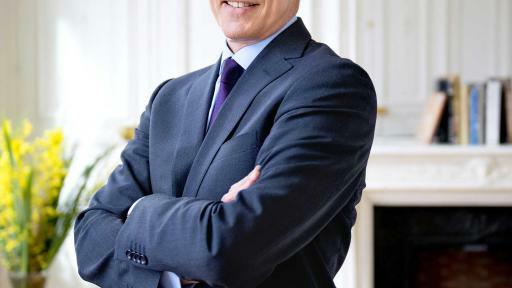 Sanofi raises full-year 2017 business EPS guidance to broadly stable at CER, barring unforeseen major adverse events. The currency impact on 2017 business EPS is estimated to be approximately +1% at the average June 2017 exchange rates. 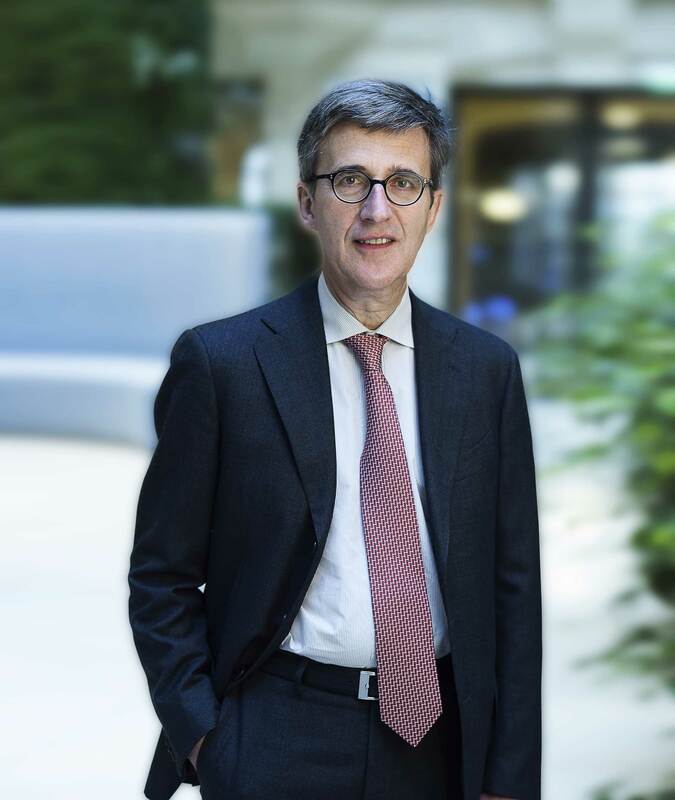 As announced in the first quarter 2017 financial results, Sanofi previously expected full-year 2017 business EPS to be stable to -3% at CER, barring unforeseen major adverse events.